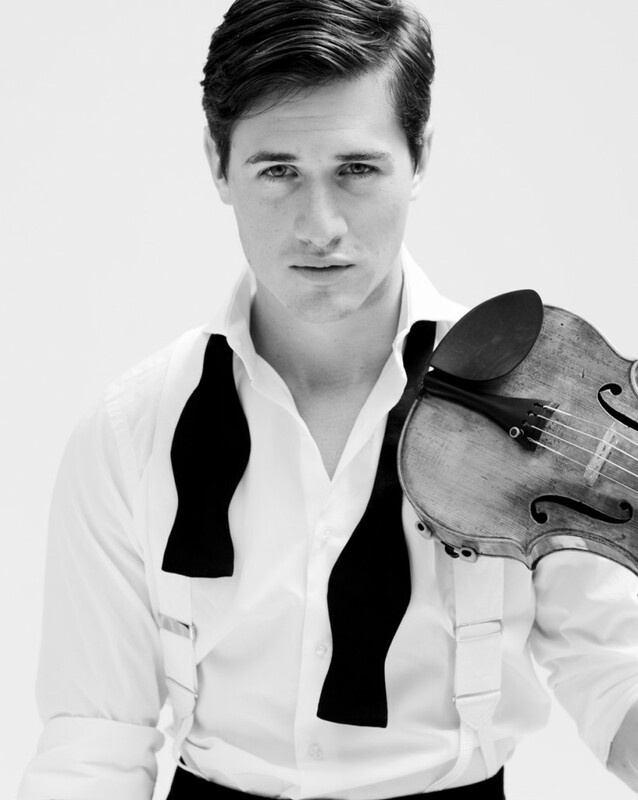 Charlie Siem is one of the brightest young stars in classical music. 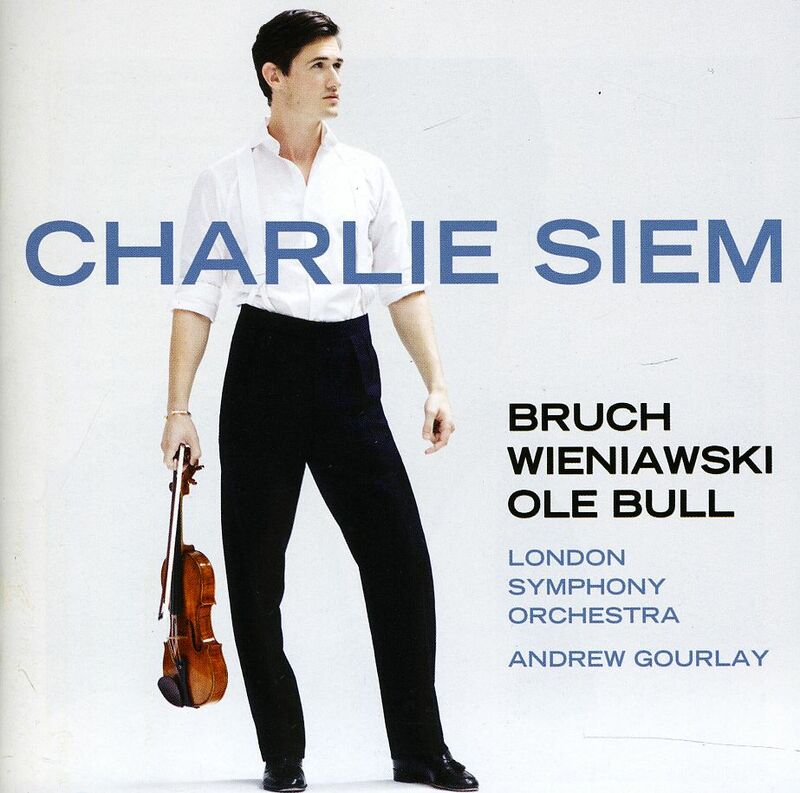 Born in London to a Norwegian father and British mother, Charlie began to play the violin at the age of three after hearing a broadcast of Yehudi Menuhin playing Beethoven’s Violin Concerto. Charlie has appeared with orchestras including the Royal Philharmonic Orchestra, the Rotterdam Philharmonic Orchestra, Czech National Symphony Orchestra and the Oslo Philharmonic Orchestra alongside conductors such as Yannick Nézet-Séguin, Yuri Simonov, Sir Roger Norrington, Ed Gardner, Libor Pesěk and Michal Nesterowicz. 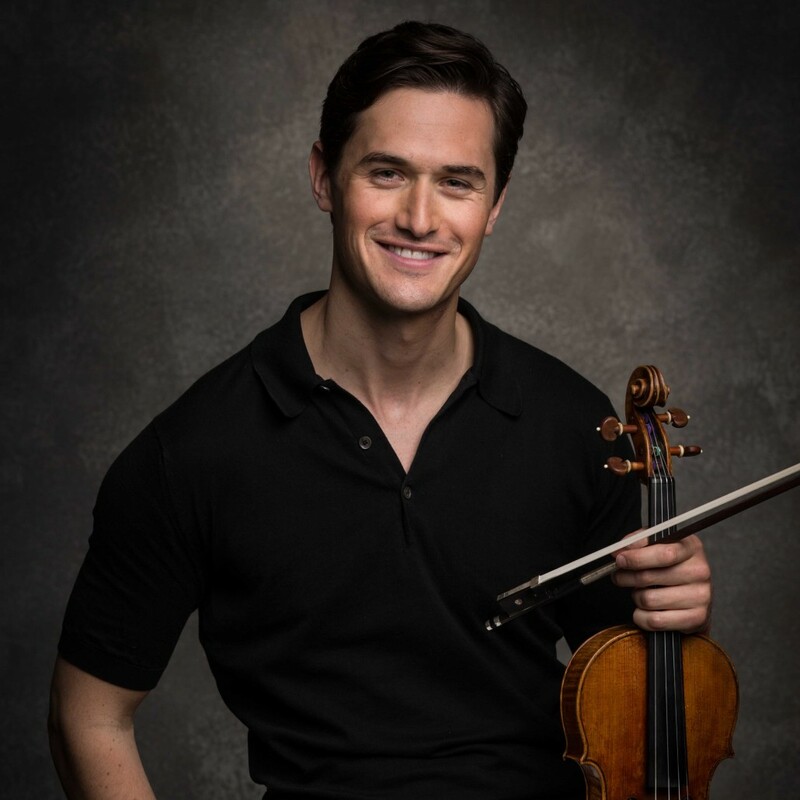 Charlie’s recent touring activity includes performances in Holland with the North Netherlands Symphony Orchestra as well as critically acclaimed performances with the Moscow Philharmonic playing Shostakovich’s Violin Concerto No. 1. His festival appearances include Spoleto, St Moritz, Gstaad, Bergen, Tine@Munch and Windsor. Charlie is a great believer in giving back to worthwhile causes and is honoured to be an ambassador of the Prince’s Trust and Visiting Professor at Leeds College of Music, making Charlie the youngest Professor in the UK. 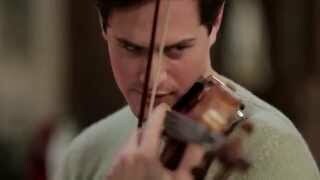 In addition Charlie has revived the age-old violinistic tradition of composing virtuosic variations of popular themes, which he has done alongside artists including Bryan Adams, Jamie Cullum and The Who. 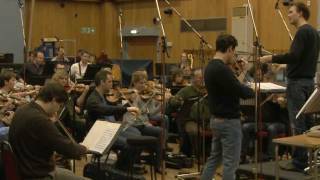 Most recently Charlie wrote his first piece for string orchestra, “Canopy” which was recorded with the English Chamber Orchestra and is featuring on his latest CD with Sony Classical. 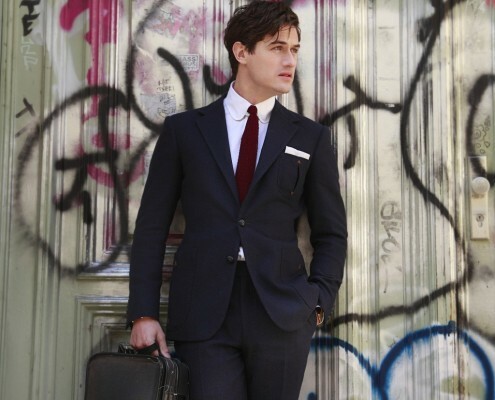 Charlie has had numerous collaborations with brands including Dior, Dunhill, Armani and presently for Boss. 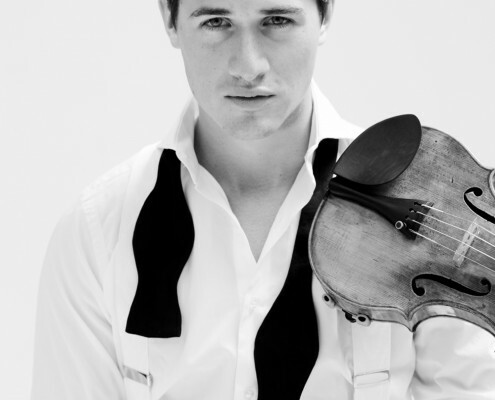 This continued with the appearance on stage of young British-Norwegian violinist Charlie Siem. Looking cool, polished and as suave as they come, these were also traits he displayed in his performance of Max Bruch’s Violin Concerto No. 1 in G minor. Thankfully he also had the deep heart and soul required to make the music sing, in a great romantic combination of drama, passion and tenderness. There was utter rapport all around; whether with the violin leading or the orchestra having its powerful say here and there. One just wished it would never end. In particular I doubt whether that adagio could have been more exquisite than it actually was. An interesting point is that the orchestra was led by Carmine Lauri, no mean violinist himself and who had performed the same concerto standing in that same space. It reminded me that this evening’s performance was very similar in achievement and excitement. Siem came back at the beginning of the second half of the concert with a concert showpiece. This was the Introduction and Rondo Capriccioso, Op. 28 by Camille Saint-Saëns. It is a typically well-crafted concert piece by the prolific French composer who on a sound Gallic base flavoured this work with Spanish touches. The mainly reflective introduction contrasted highly with the fiery rondo capriccioso which was full of a well-manoeuvred avoiding of dangerous pitfalls which the composer mischievously laid across the violinist’s path. Dangers only a skilled and very well prepared performer like Siem could deal with. For a typical “virtuoso concerto” that is supposed to offer a solo violinist the opportunity to demonstrate his skills as effectively as possible, the Concerto No. 5 in A minor, Op. 37, of Belgian violinist and composer Henri Vieuxtemps (1820–1881) is comparatively reticent and rather straightforward. At least that is the impression that would have been made by those who attended the final COOP symphony of the current season (and which was repeated the next day in the popular symphony series). 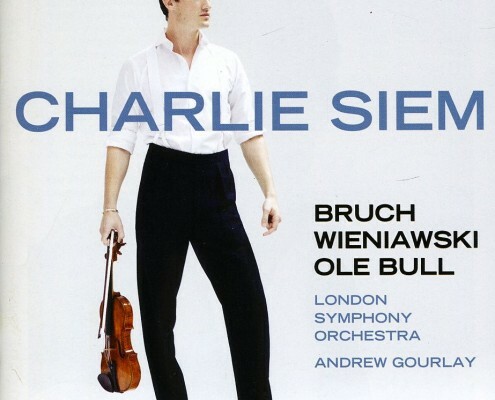 The Basel Symphony Orchestra was under the leadership of Polish conductor Michal Nesterowicz and the solo was taken by Charlie Siem, born in 1986 in London, who has already gained some popularity in his homeland. 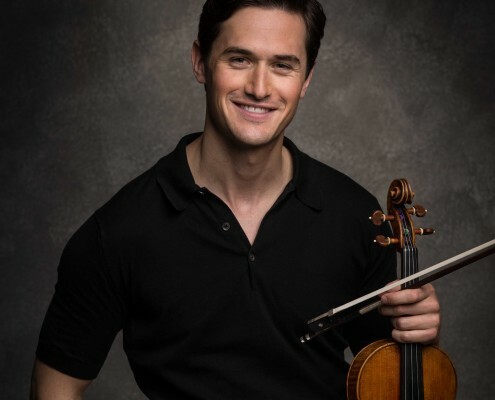 He plays the Guarneri del Gesu d’Egville of his idol Yehudi Menuhin and can count Norwegian violin virtuoso Ole Bull among his musical ancestors. It was therefore astonishing when a violinist appeared before a full house at the Music Hall of the City Casino ­ and performed without ostentatious gestures, with a mostly subdued tone in an almost intimate manner with a posture as if he did not want to impose himself on his audience. Thus Charlie Siem’s technical brilliance was revealed in a rich range of articulations and the pristine purity of the tones even in the trickiest of passages, quick runs and double stops with trills—a sharp contrast with the rather pale overall character of the first half of the evening, which ended with a brief encore composed by Ole Bull. Opportunities to better display their craftsmanship were more frequent as the Basel Symphony Orchestra tackled Tchaikovsky’s Symphony No. 5 in E Minor, Op. 64. Apart from a less transparent tutti, the ensemble gave a convincing rendition with beautiful solos and a well-rounded brass section. 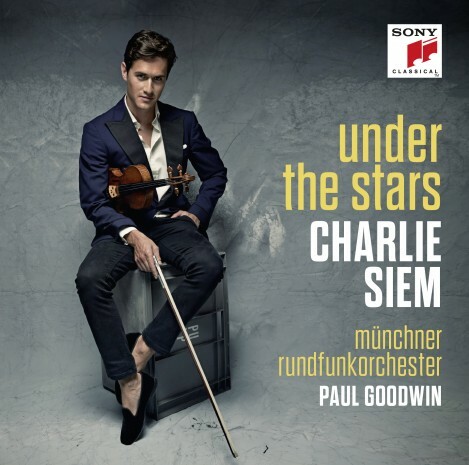 ‘Under The Stars’ bass been released from Sony Classical in Germany on September the 19th & in the UK on September the 22nd.